A faster (and more beautiful) way to fence. 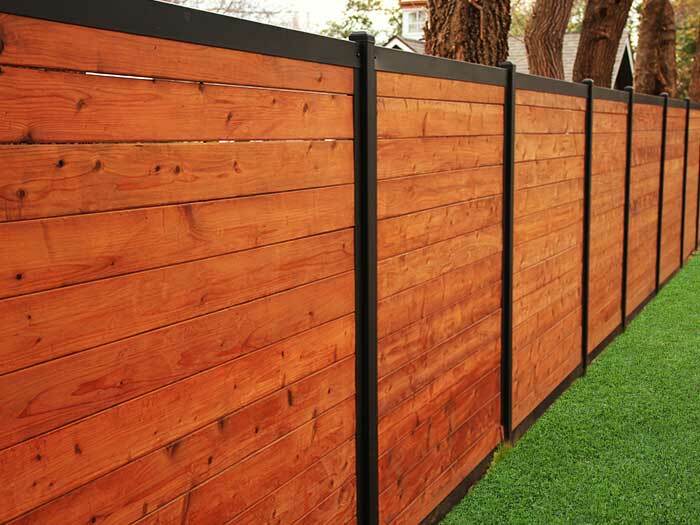 The Most Versatile Privacy Fence System Ever! FenceTrac offers a “TRAC” rail fencing system that opens up unlimited possibilities. 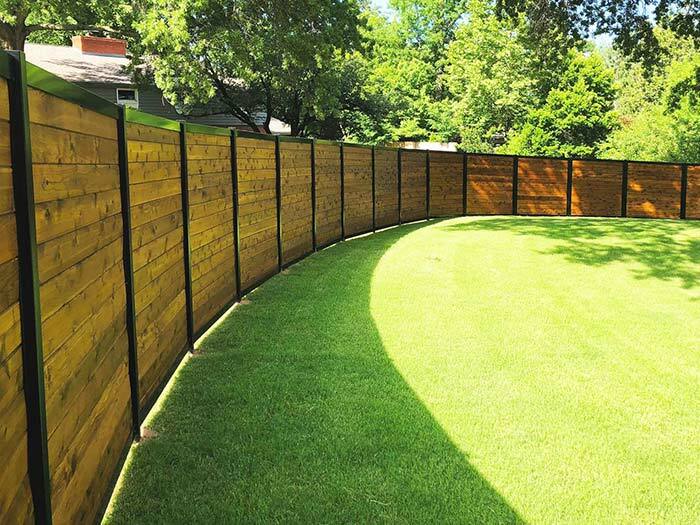 The FenceTrac system creates a secure and durable fence that accommodates nearly any infill materials. Insert your choice of infill – pickets, bamboo, metal, welded wire – in vertical or horizontal orientation to create the exact look you want. To create a fence that looks great and provides the functionality you need to protect your loved ones. FenceTrac works equally well to provide secure and beautiful fencing in both residential and commercial environments.